This diminutive, battery-powered unit features an integrated iOS/USB interface. 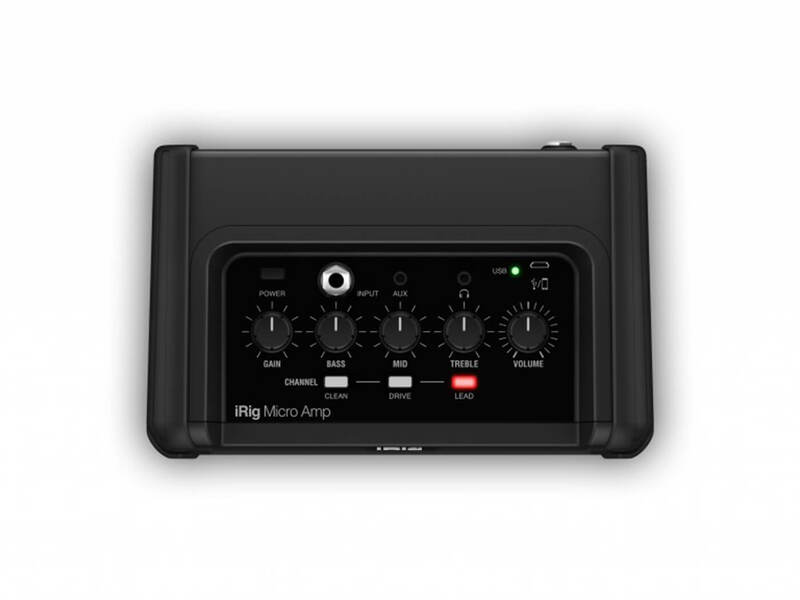 The iRig Micro Amp is a compact, battery-powered amplifier with three channels as well as an integrated iOS and USB interface. It’s the latest addition to IK Multimedia’s iRig line of products. Described by the brand as a “pint-sized powerhouse”, this 15-watt combo is designed for use in the bedroom, desktop or in a jam session. Its in-built tonal options include three analogue channels – clean, drive and lead – that can be further shaped by a three-band EQ and a gain control. The amp is also loaded with a single four-inch, custom-voiced speaker and offers a four-ohm cabinet output for louder volume requirements. 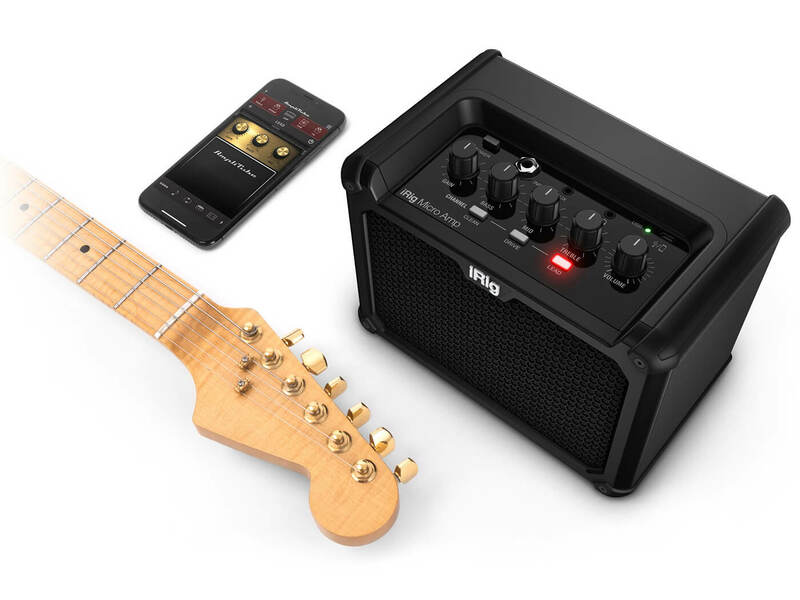 True to the iRig brand, the Micro Amp also features an integrated iOS/USB audio interface, derived from the iRig HD 2 mobile guitar interface. While connected directly to your iPhone, iPad, Mac or PC, you can access IK’s AmpliTube – it’s included here – for a plethora of processing options. The AmpliTube CS app for iOS provides 10 amp and 26 stompbox models, while the AmpliTube 4 for Mac and PC offers nine amp and 10 stompbox models for free. If you can’t find something you like, there’s also a tonne of other options available as in-app purchases, including licensed recreations of Fender, Orange and Mesa Boogie favourites. 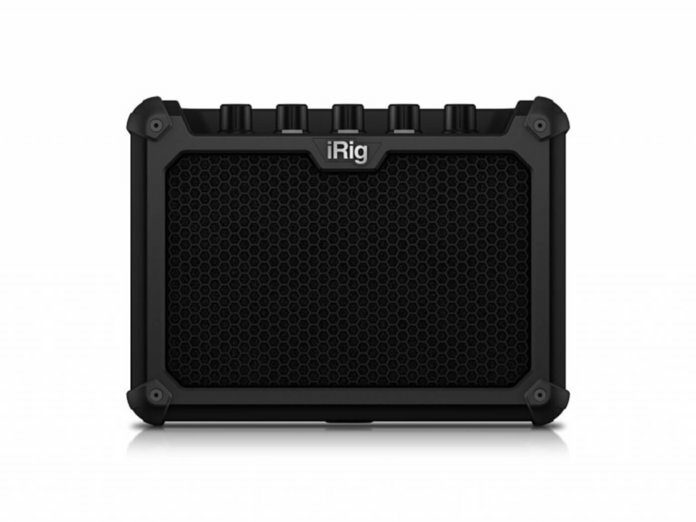 In terms of power requirements, iRig’s Micro Amp requires six AA batteries or a nine-volt power supply. In addition to its main guitar input, the device also features an aux input and a headphone output for quiet practice. Retails at $149.99. More info at ikmultimedia.com.